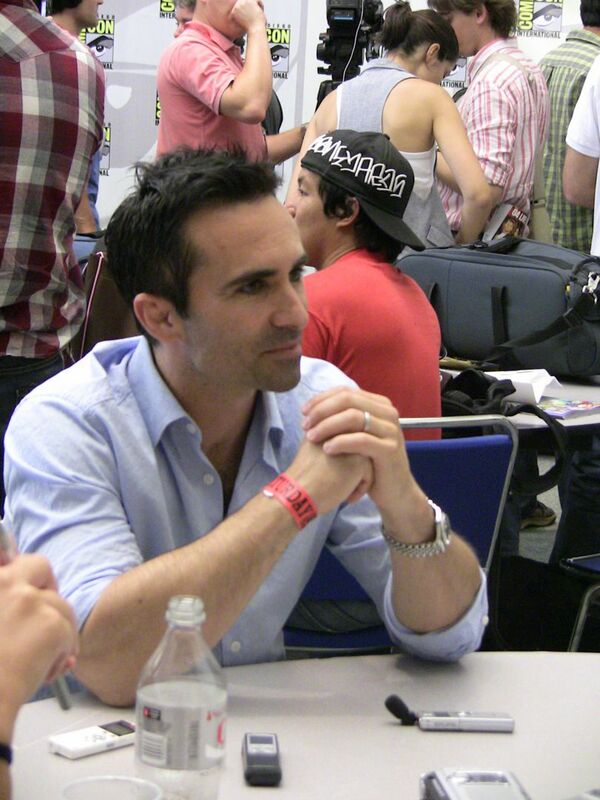 Néstor Gastón Carbonell (born December 1, 1967) is an American actor. 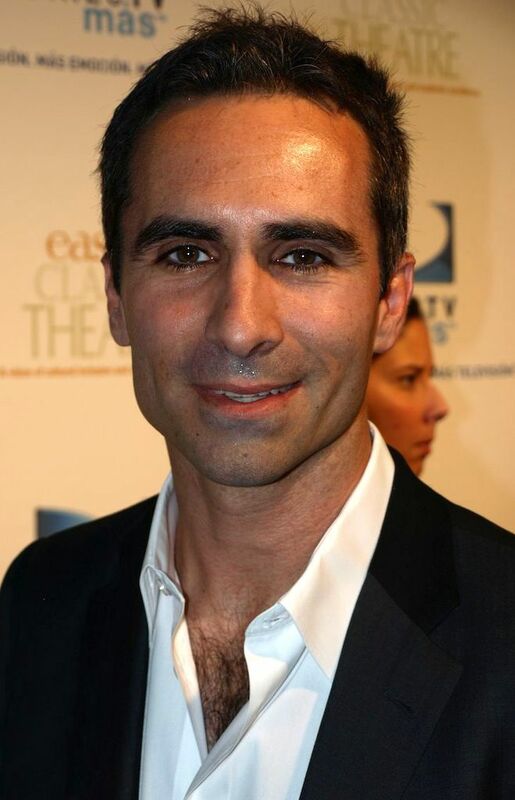 He is perhaps most famous for his roles as Richard Alpert in ABC's drama series Lost, and Mayor Anthony Garcia in the Christopher Nolan films The Dark Knight and The Dark Knight Rises. 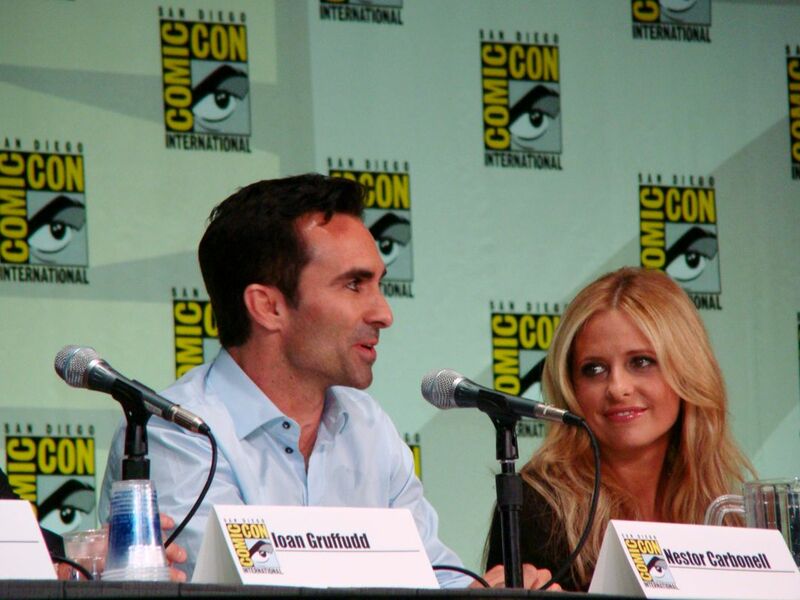 He is also known for his regular roles as Luis Rivera on the sitcom Suddenly Susan, and Batmanuel on the live-action sitcom The Tick. 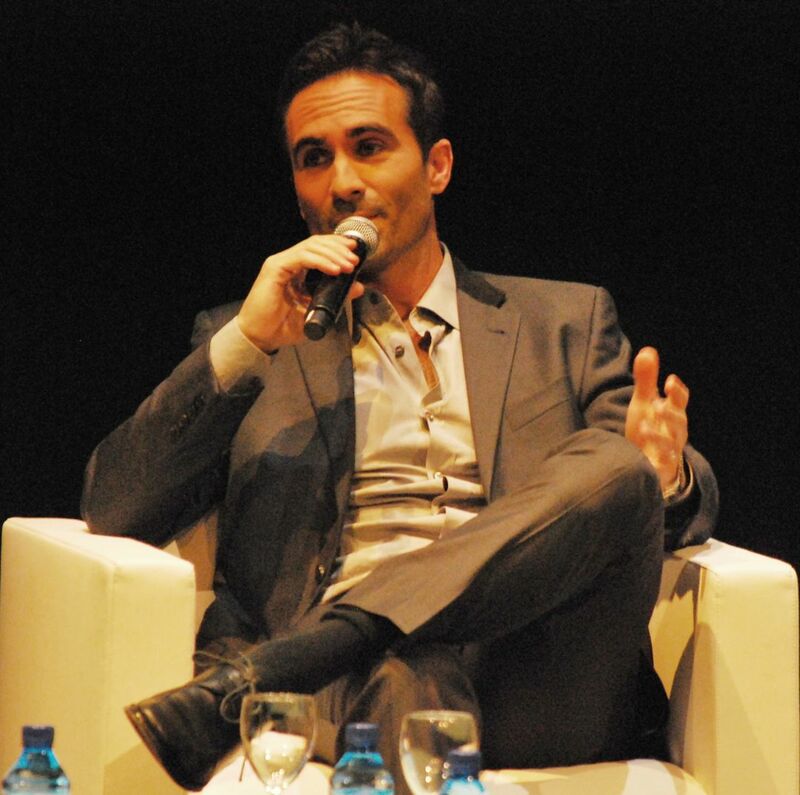 Carbonell also portrayed Sheriff Alex Romero on A&E's drama-thriller series Bates Motel. Read more on Wikipedia.